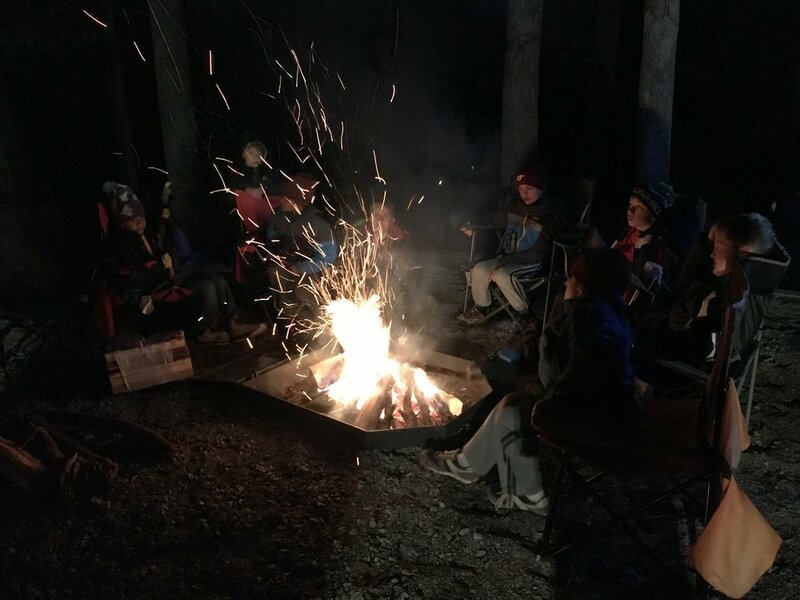 Pack 56 introduces boys 6 to 10 (First through 5th Grades) to all the adventures of scouting including camping, hiking, biking, climbing, pinewood derby racing, and much more. Pack 56 is located in Blacksburg, Virginia in the beautful New River Valley. Pack 56 Meets Tuesday Nights at Northside Presbyterian Church. Pack 56 supports itself via fundraisers including our annual popcorn sale! If you would like to support the adventures of Pack 56 please click the link below.